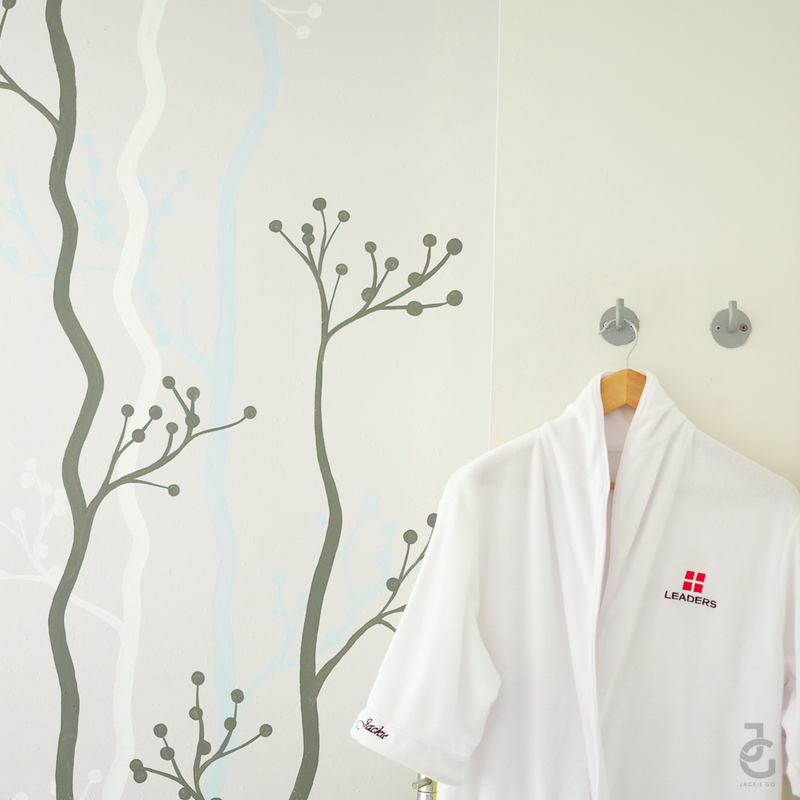 Gone are the days when one needs to go to an expensive spa to indulge in mask treatments. 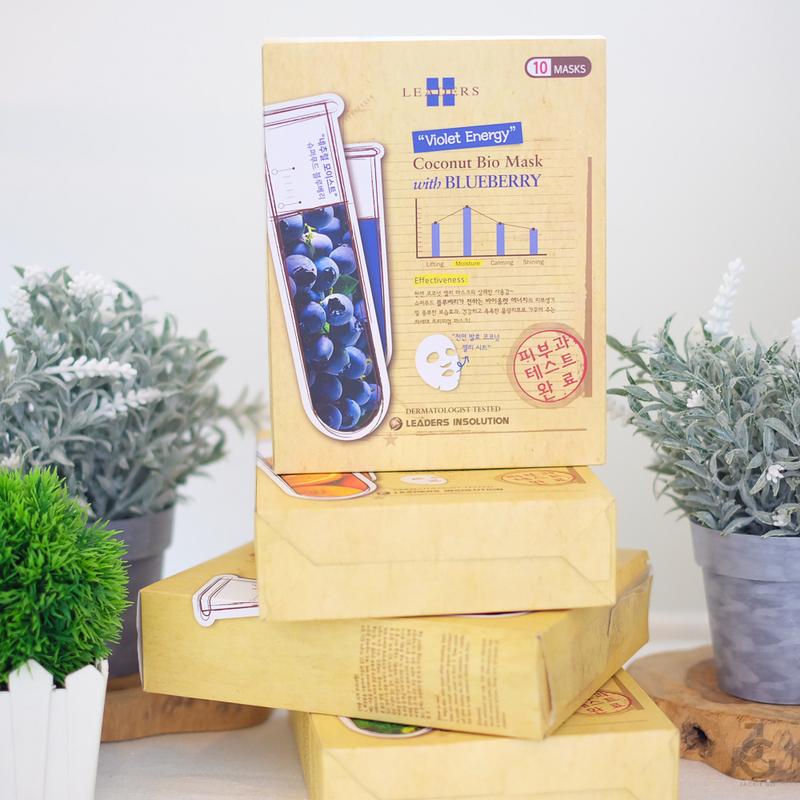 With Leaders– a professional cosmeceutical brand founded by skill dermatologists from Korea’s Seoul National University– we can beautify in the comfort of our own home for a fraction of the price. 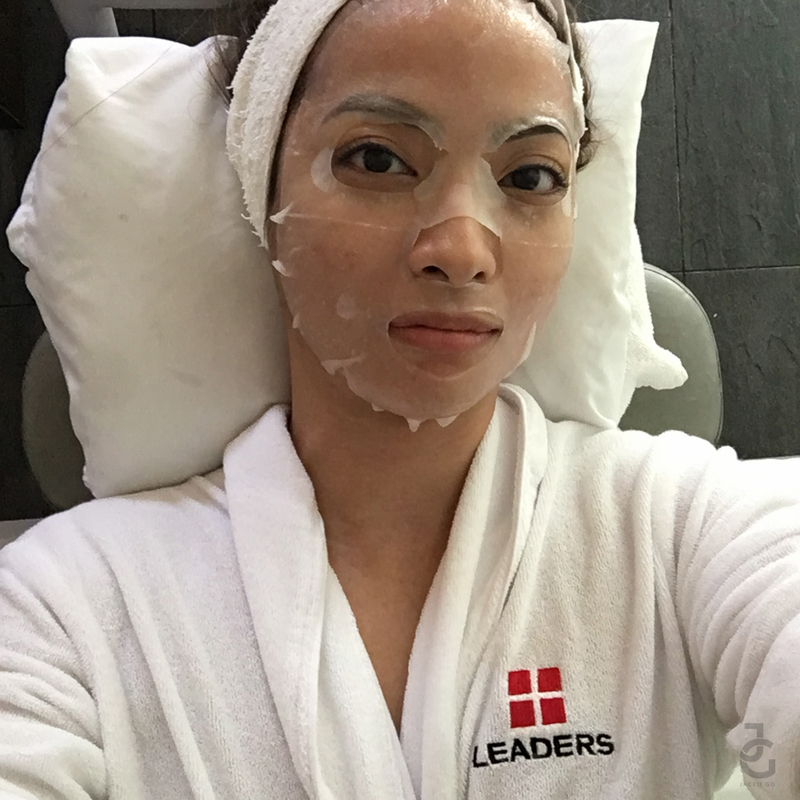 Leaders isn’t new to me, in fact I already have my favorite–their Coconut Bio Mask which is a treat to put on after a long and tiring day. Instant spa, I tell ya. 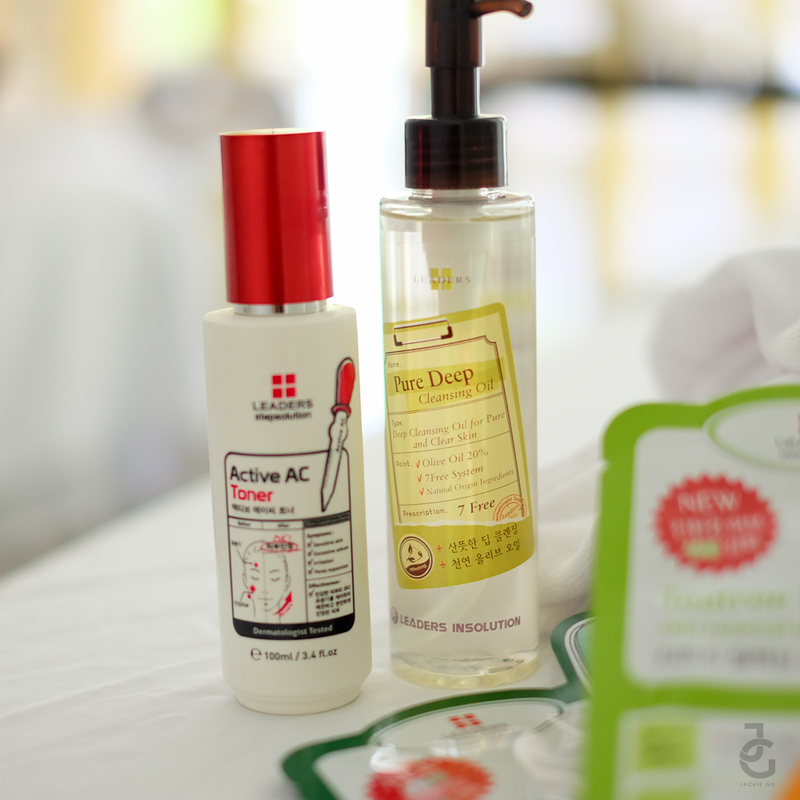 I had the chance to try a few more Leaders products during their intimate event which pampered all their guests. 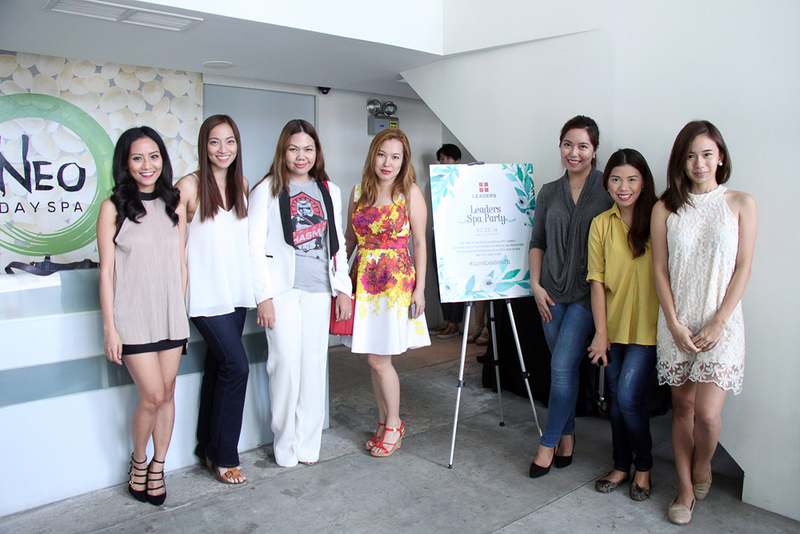 Leaders Cosmetics aims to help women restore their self-confidence through beautiful skin. Their skin-friendly formula can bring out the beauty that lies within the skin, revealing a new confidence through healthy and glowing skin. 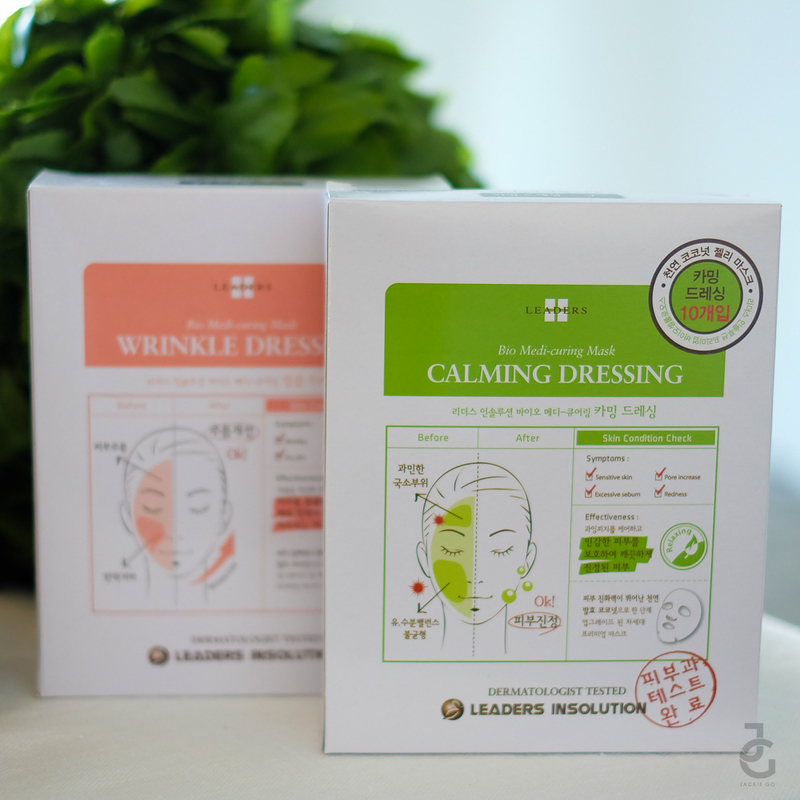 Leaders Cosmetics takes pride in developing all their products based on scientific dermatologic research. 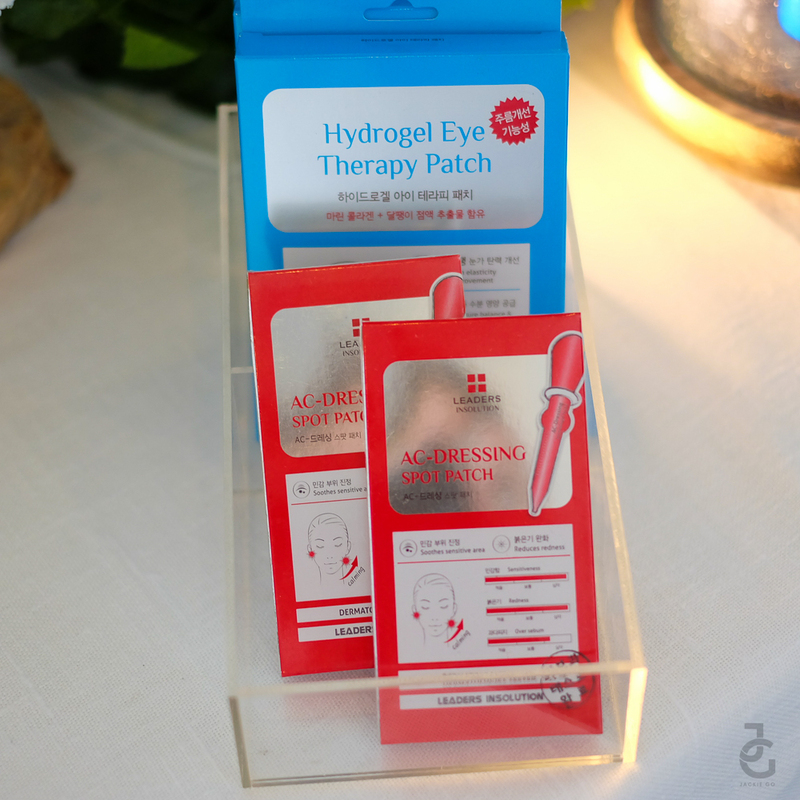 All products go through strict clinical and dermatological tests before it hits the shelves. All Leaders products are made with nature-friendly ingredients under a strict quality control during the whole development, manufacturing and delivery process in order to ensure the highest safety and efficacy. 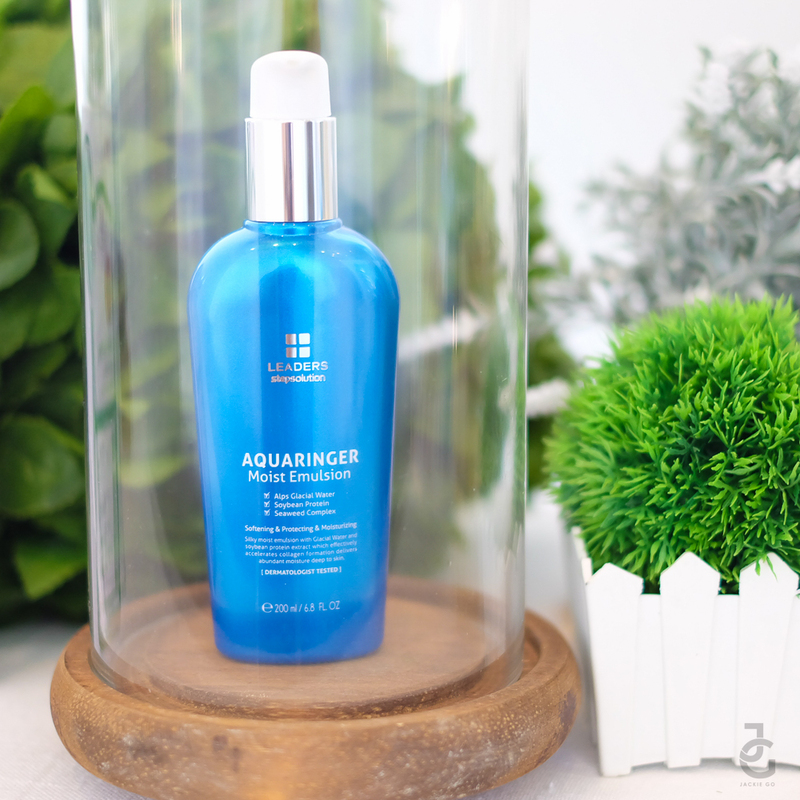 Their products are made from the state of the art ingredients such as peptides and AAPE–designed to make flawless skin and prevent fundamental cause of skin problems. 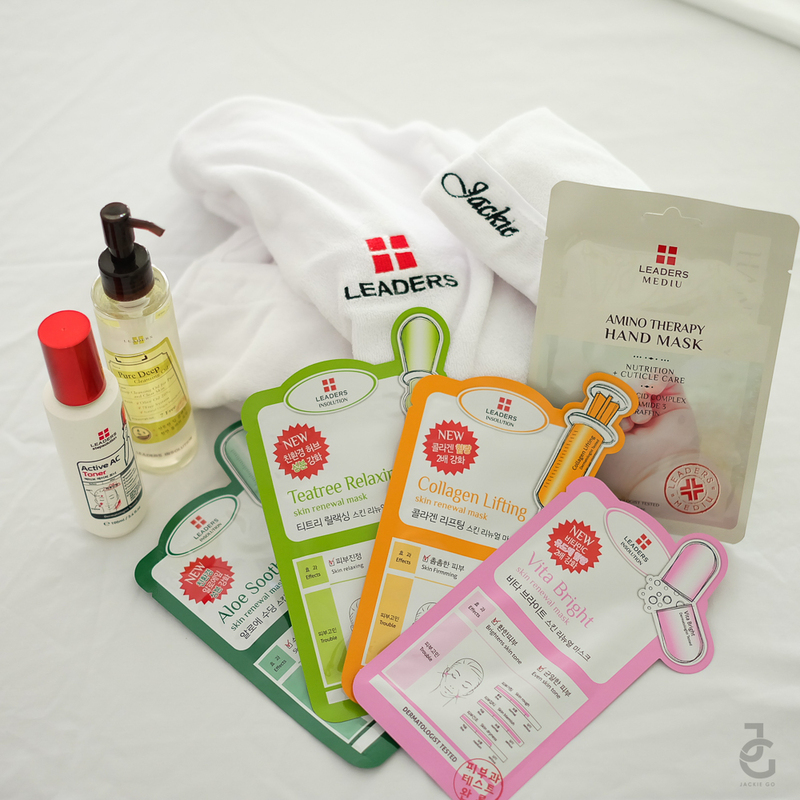 Leaders has branch offices in three different continents and factories in both Asia and Europe which provides the possibility to reach Eastern and Western markets and offers limitless options for their buyers–making them a global cosmeceutical brand it is now today. There’s a Leaders product for every skin type and every need. 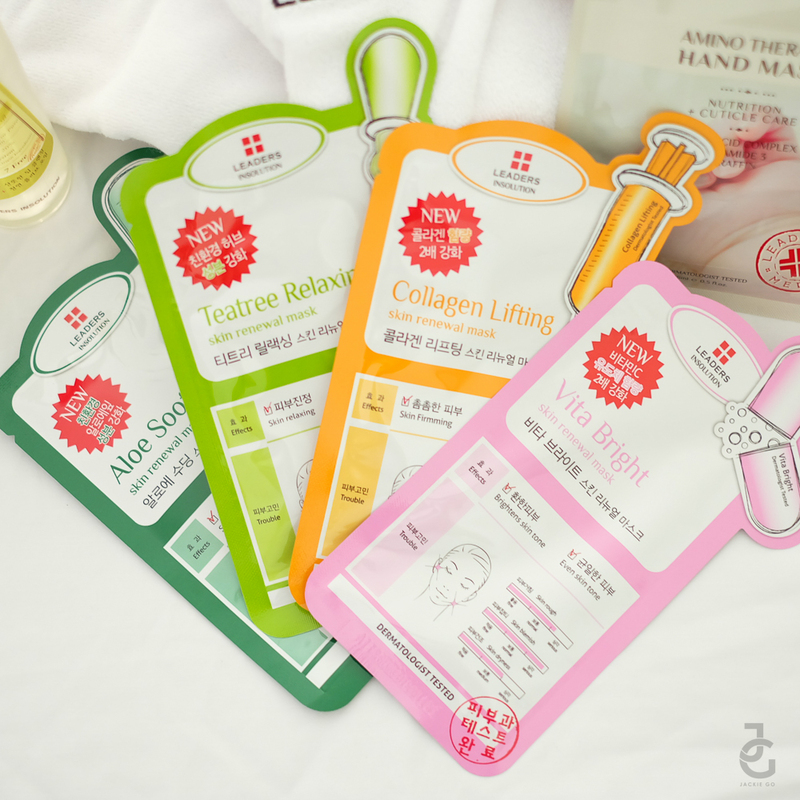 About fifty (or probably more) masks are available to cater to different skin conditions and skin problems. 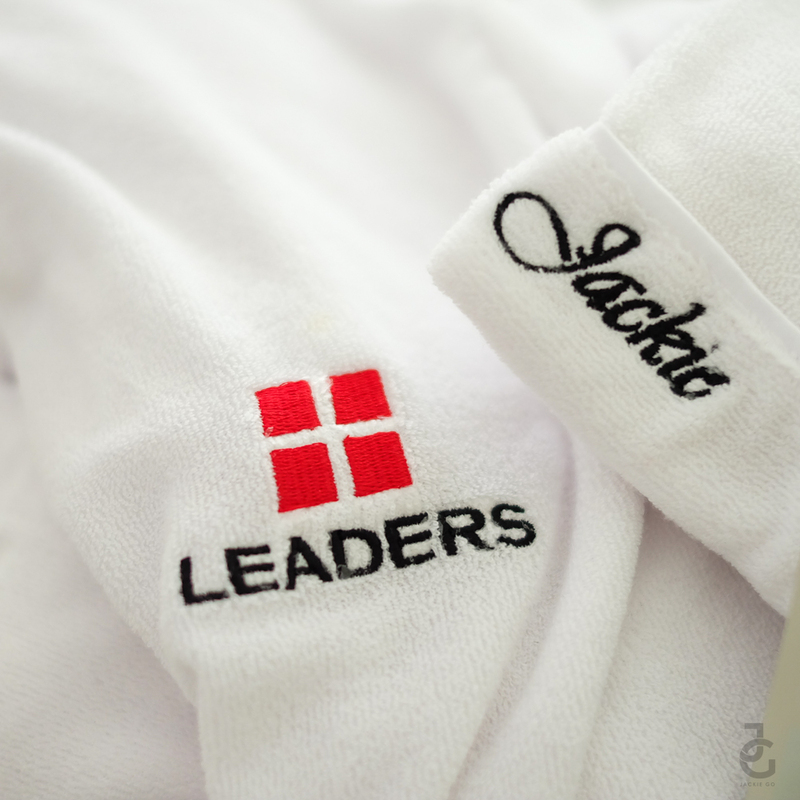 Love the personalized robe from Leaders. This got me more excited to try some of their products. 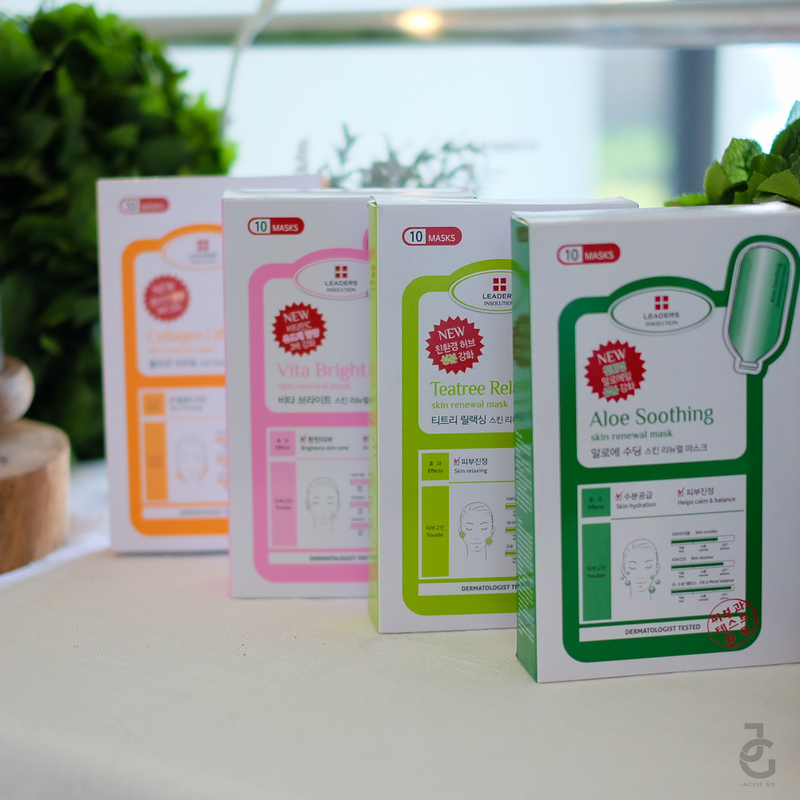 We had an option to choose what Skin Renewal Mask to use (theres Aloe Soothing, Vita Bright, Teatree Relaxing and Collagen Lifting) and I choose Teatree because I get a few breakouts every now and then especially during my red days. 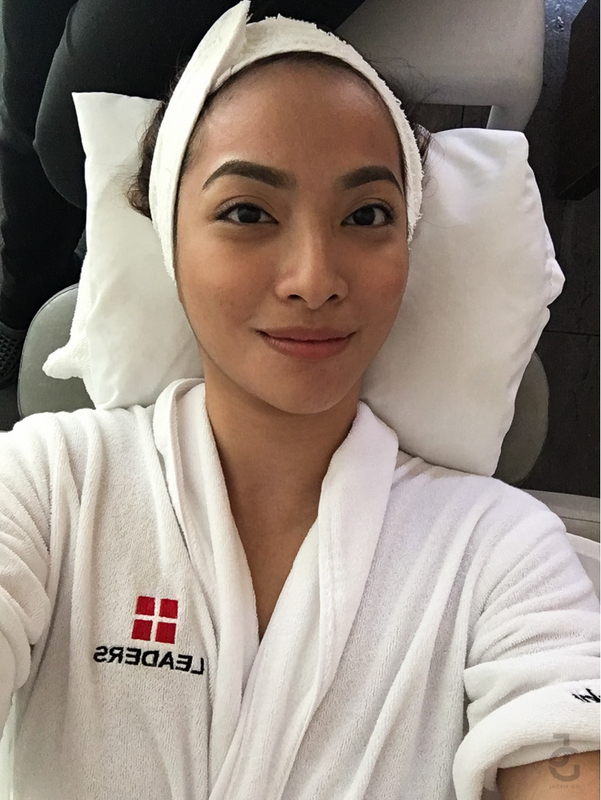 To prep my skin, my therapist used Leaders Pure Deep Cleansing Oil (Php 948) to remove the sunblock and moisturizer I was wearing. Followed by Leaders Active AC toner (Php 848) to rid of residue to fully prep my skin prior to mask application. 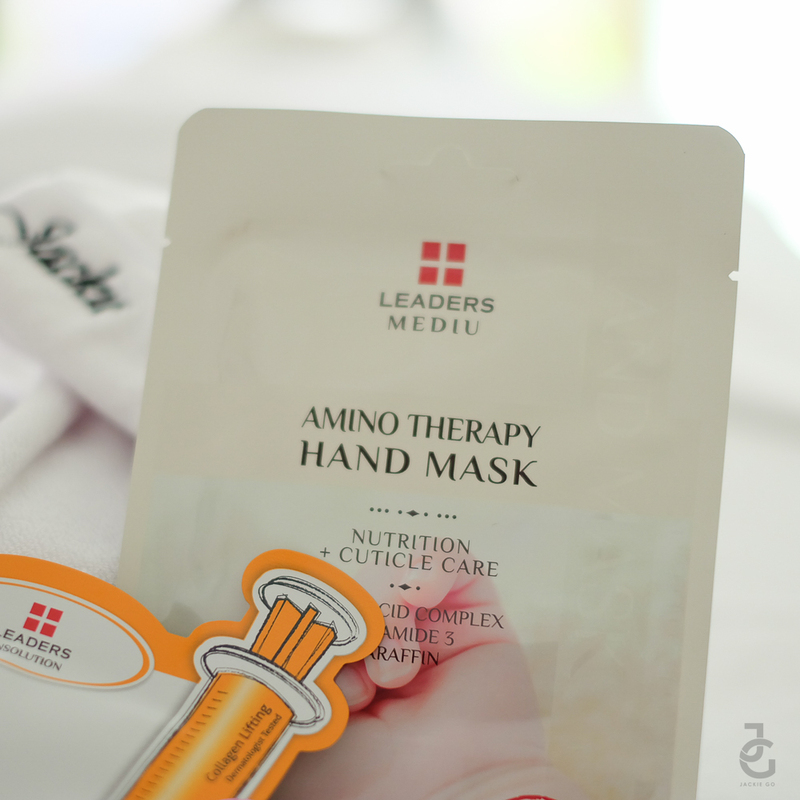 I also got to try Amino Therapy Hand & Foot Masks, both at P128 each. I have to say, I’m the kind of girl who doesn’t really take good care of her hands and feet. I have dry and rough skin because I don’t get to religiously apply hand and foot cream as much as I want to. While I do have an occasional mani-pedi session, there are just days weeks that I can’t visit a salon for it. Good thing Leaders has hand and foot masks which I can conveniently do at home. It’s pretty simple to use. 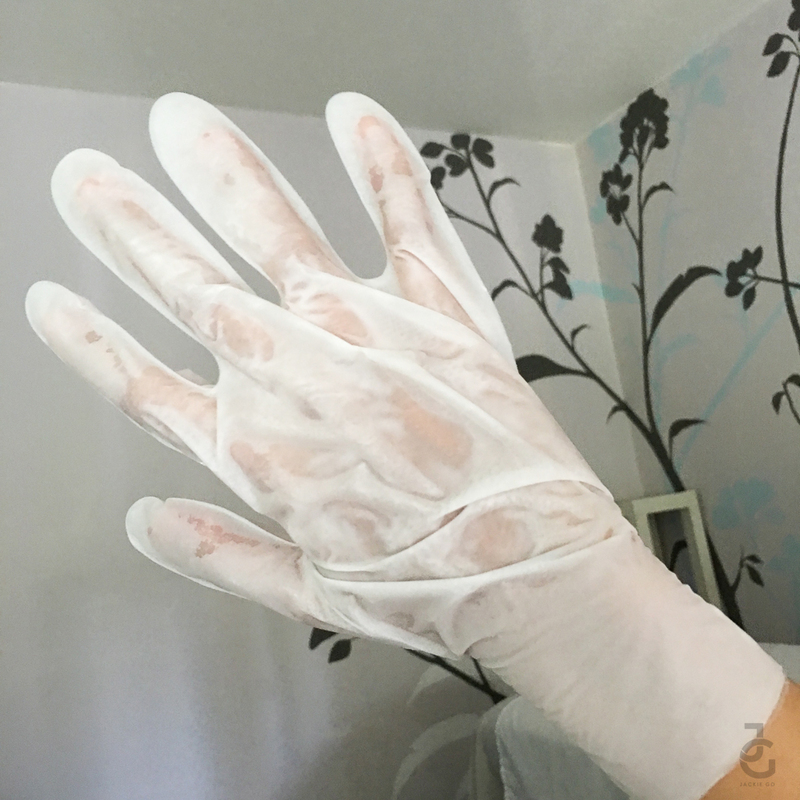 Just wash hands and feet & let them dry before sliding them inside their respective masks. Let is sit for a few minutes, remove and pat dry with a clean towel or tissue and you got yourself soft hands and feet instantly. Winnnuuuuur! 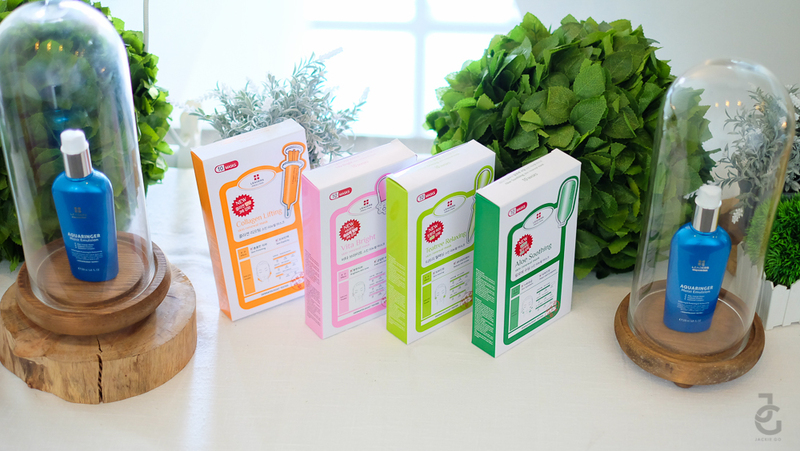 Skin Renewal Mask– comfortable natural cellulose sheets combined with gentle ingredients for a home-spa experience. Spot the bumps on my cheeks– often appear during PMS, ugh. I did doze off shortly after I took this photo. True to its name, the mask indeed is relaxing. 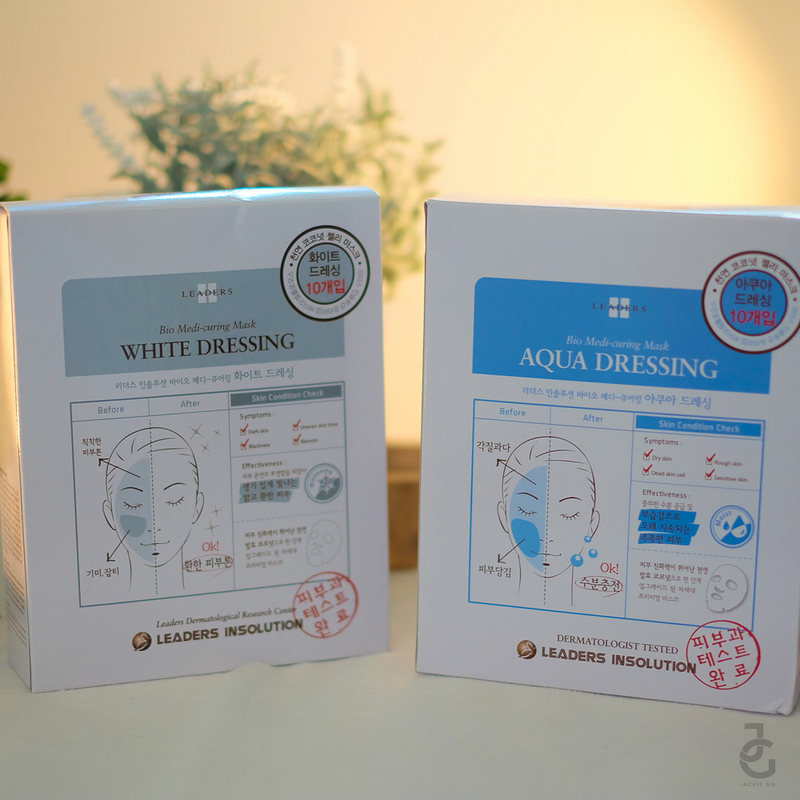 What I like about Leaders Teatree Relaxing Skin Renewal mask is that its thin yet its packed with organic tea tree oil and sport complex which dried up my bumps on my face– days after the bumps were barely there. 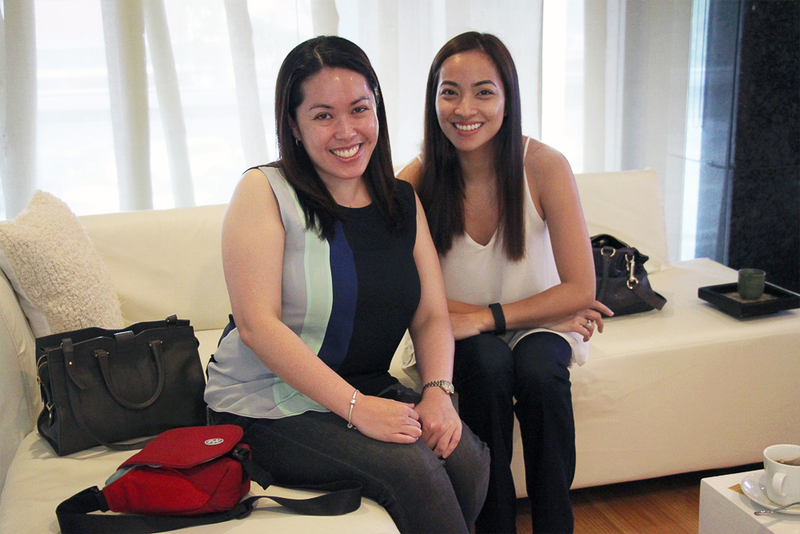 Rowena & I after our relaxing Leaders treatment. Yes, #nomakeup look kami. Freshness thanks to Leaders. Thank you Leaders Philippines for a lovely afternoon. I am now officially hooked on pampering myself at least once a week with your masks. Ay lavett!